Beautiful layout and wonderful photos; so happy and festive! Awesome job with this template, and what a fun sounding tradition. Wonderful layout! Gorgeous Kjersti. 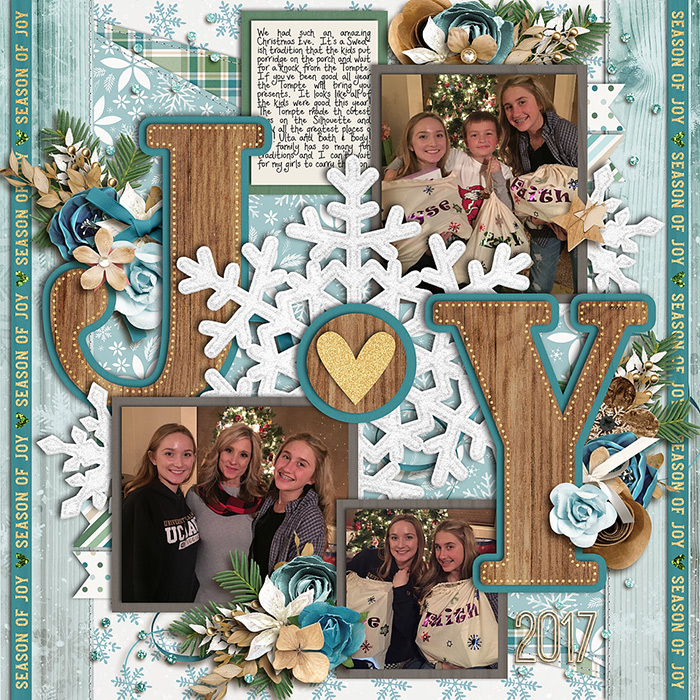 Love the photos and how you used the kit and template. Beautiful layout as always.